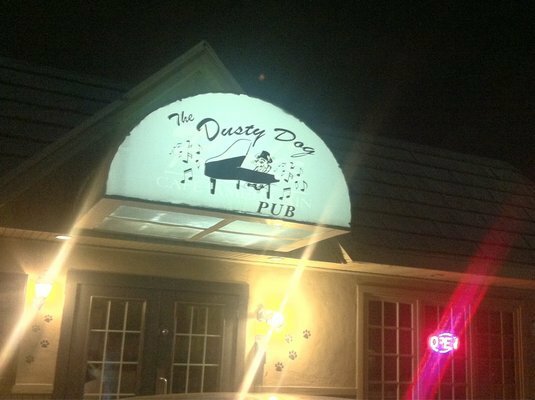 The Dusty Dog Pub in Tulsa has everything you need to have a great night out. 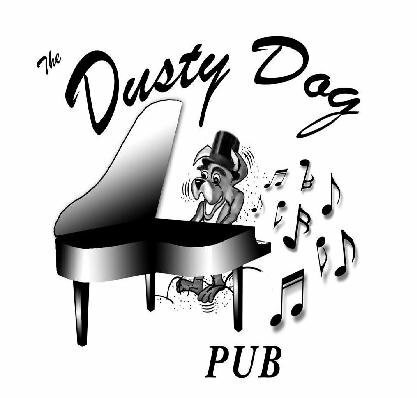 You'll find a full bar with friendly staff, ice cold beer, live music from Tuesday through Saturday every week, karaoke night on Sundays and a comfortable spot to relax and watch sports while having a couple of drinks. Conveniently located on Harvard Street on Tulsa, this bar opens early and closes late for your convenience.